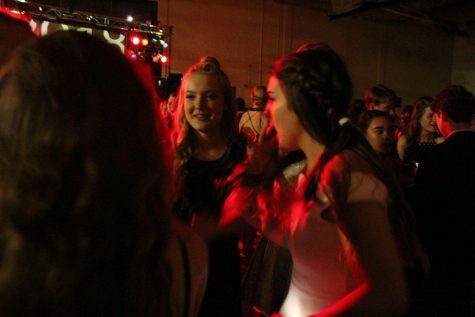 Burke hosted its annual Homecoming dance. The theme for this year was “Starry Night”, as decided by Senior Senate and sponsor Deb Ward. Doors opened at 7:30 pm and closed at 10:30 pm. Upon arrival, students were told to go through the cafeteria and take off their shoes and put any possessions they didn’t want to carry with them into numbered bags. The Homecoming football game was against Elkhorn. 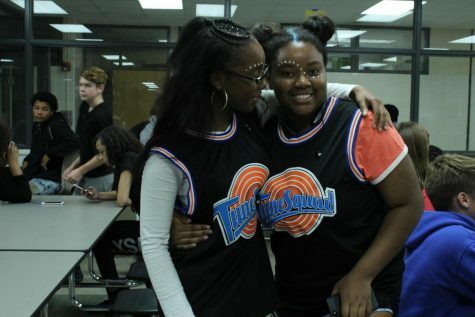 In preparation for the game and dance there were themes throughout the week to inspire school wide camaraderie. The themes for the week were twin day, Space Jam, We Wear Pink on Wednesdays, Throwback and Patriotic Day. In addition to spirit themes, there was a pep rally to encourage students to go to the football game and support the team.